One reason people may wish to change their will is to include gifts to the organizations and places you care about. If you are interested in supporting the Unitarian Universalist Association, simply contact the Legacy Gifts Team to request a copy of our bequest language, which your attorney can use to make your gift. 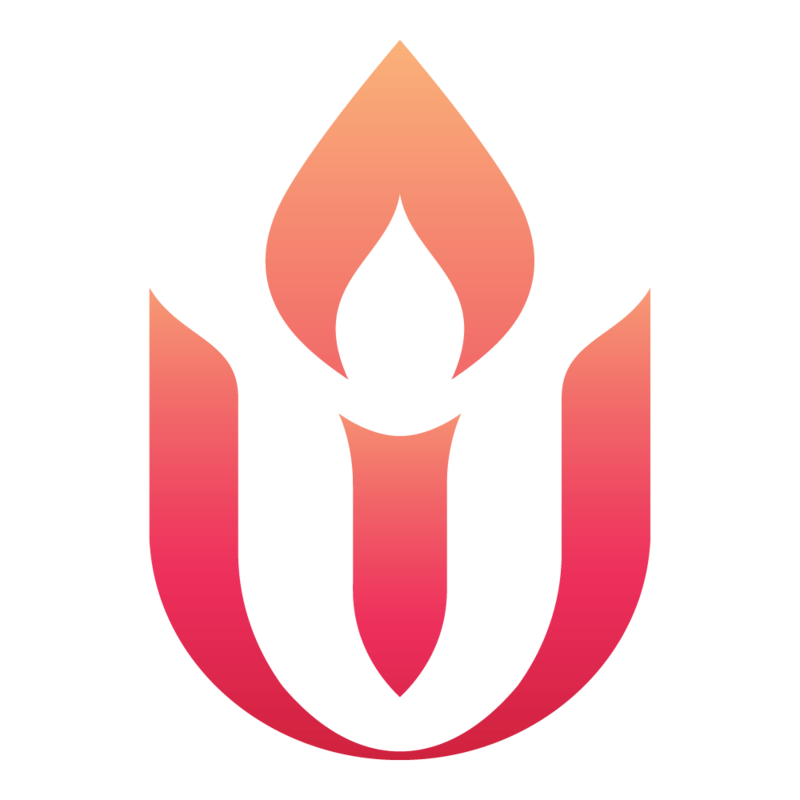 Want to learn more about using your will to make a lasting impact at the UUA? Contact the Legacy Gifts Team at legacy@uua.org or (617) 948-6509 to start the conversation. We are happy to discuss the difference your future gift can make.